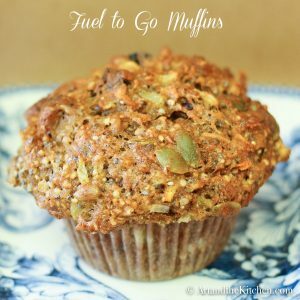 I have been making my Fuel to Go Muffins for over 15 years and they are still my number 1 favourite muffin! 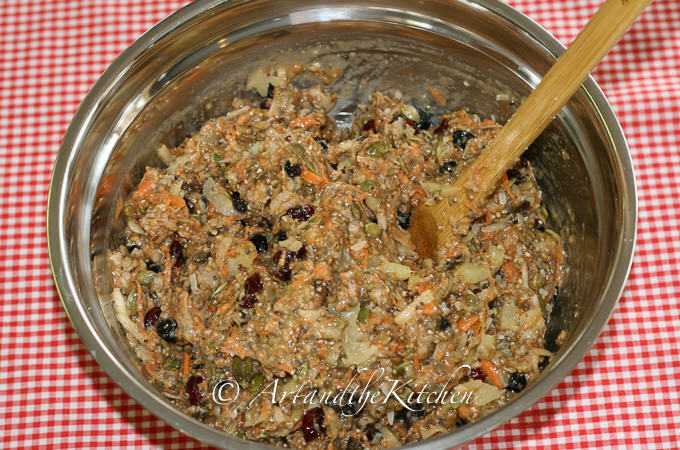 Loaded with a ton of super healthy ingredients! 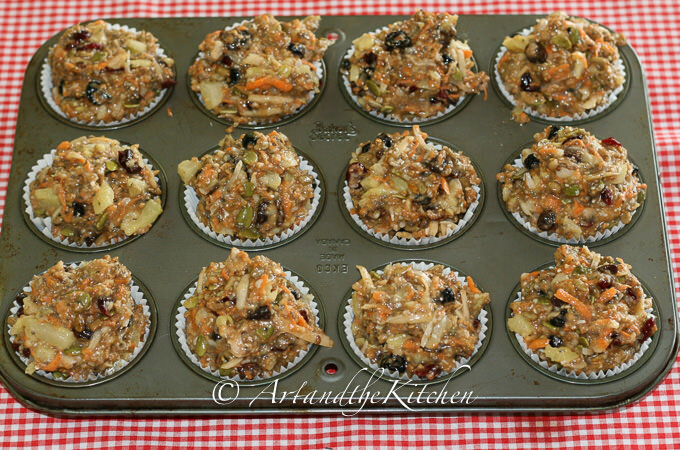 These Fuel to Go Muffins really live up to their name, they are seriously LOADED with carrots, fruits, seeds and multigrain. 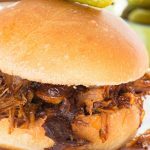 Try them once and you’ll have everyone begging you to make more. 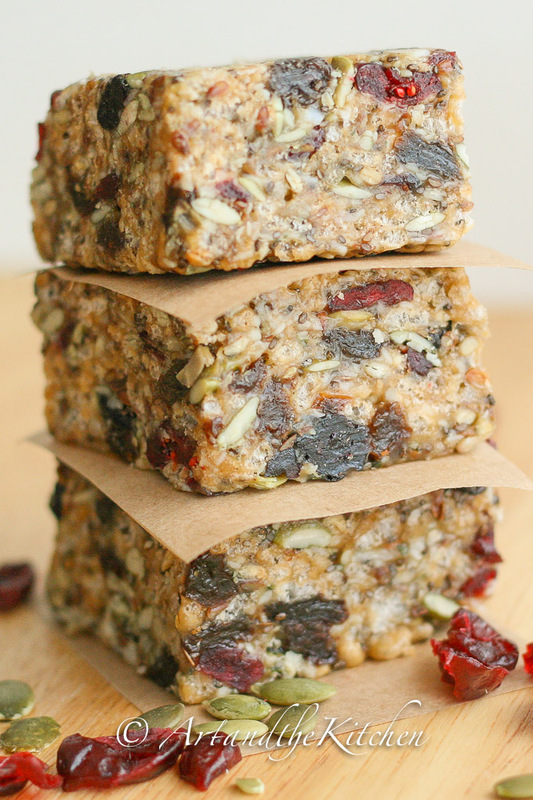 Another nutritionally dense recipe you may enjoy is my recipe for Fuel to Go Protein bars . These muffins are a huge hit with my son’s Track and Field teammates. 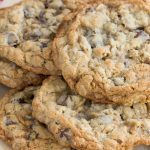 They are perfect for breakfast or to refuel with during the day. 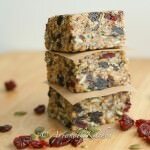 A great snack for the athletes! So whether you’re hiking a mountain, spending the day snowboarding or running a marathon, be sure to pack some of these super delicious muffins. My son is allergic to nuts so I add protein content with hemp seed and chia seeds. 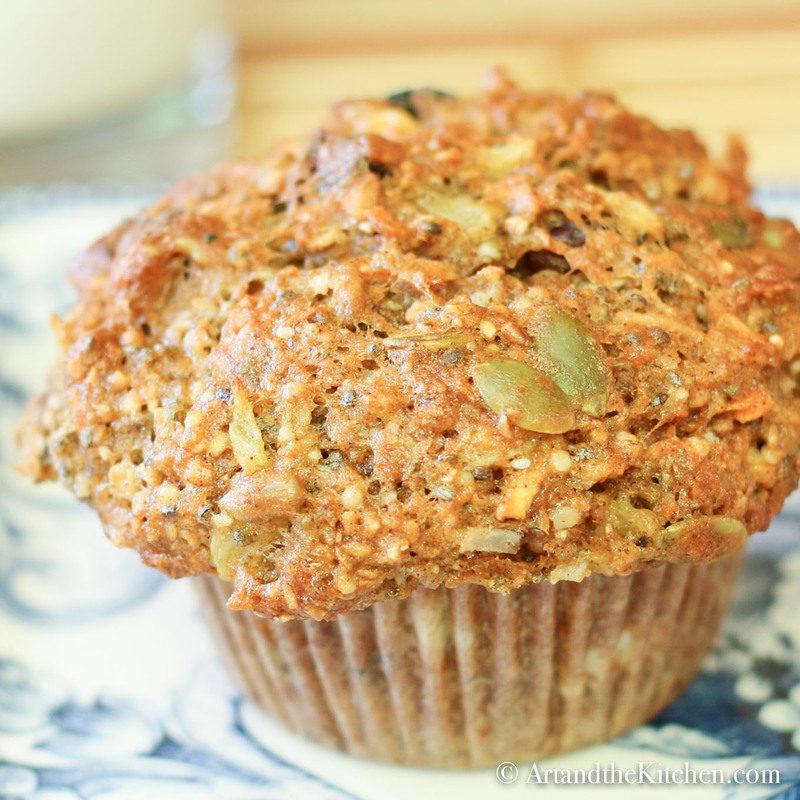 I love using multigrain flour as it adds great taste and a nice crunch to the muffins. If you can’t find multigrain flour, whole wheat flour will work. Fuel to Go Muffins are an amazing breakfast muffin or after school snack. We call them in our house “Athlete Fuel”. 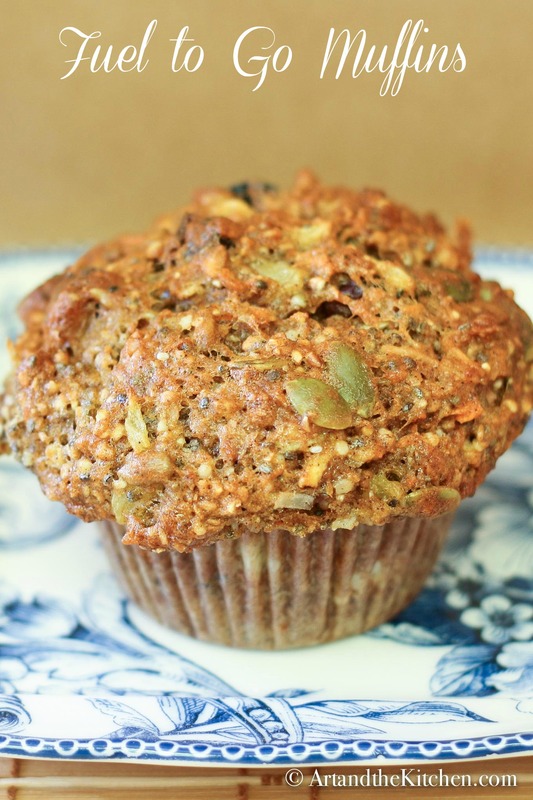 This nutrient dense muffin tastes amazing and fills you up. 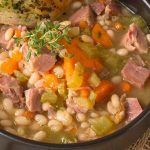 One of my All Time Favourite Recipes! 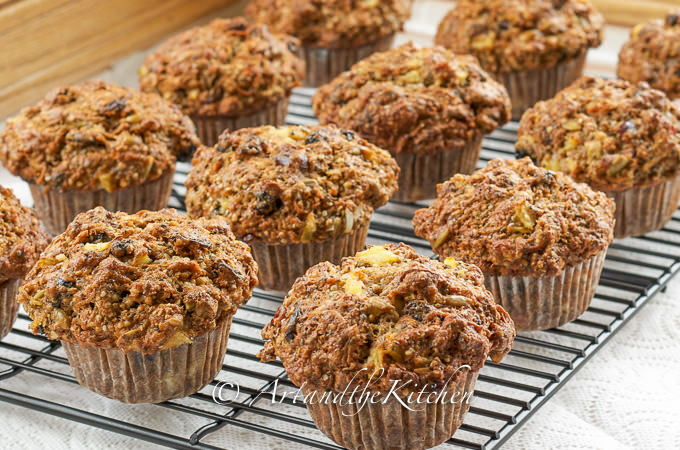 These muffins are loaded with healthy ingredients like seeds, apple, carrots, dried fruit and a whole bunch more. Fill 12 cupcake baking cups heaping full or 16 regular size muffins. Bake at 350 degrees for 30-35 minutes. Tops nicely browned and tops crusty looking. I bake using a convection oven, may take a bit longer in non convection. 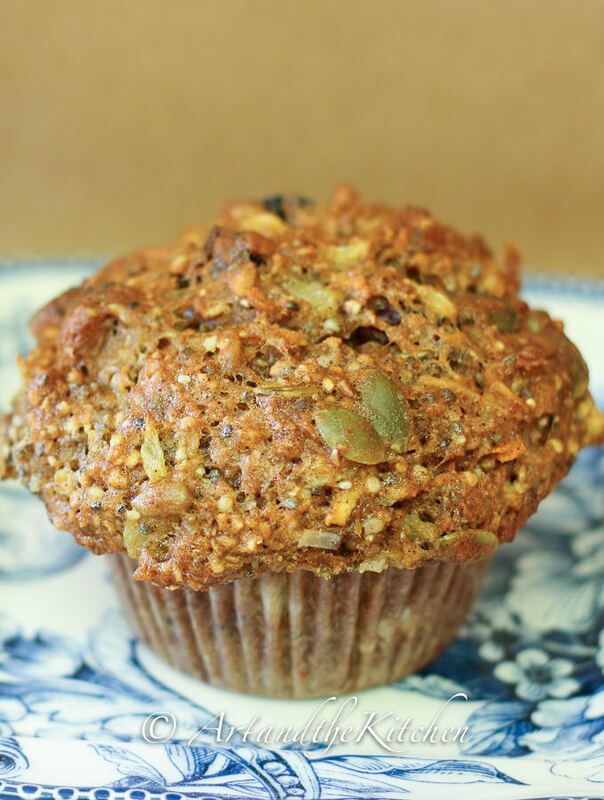 These muffins are very nutrient dense and filling. I always make 12 muffins but if you prefer divide into 16 equal portions. Fuel to Go muffins smell incredible baking in the oven. I love eating them warm, but they also freeze very well. 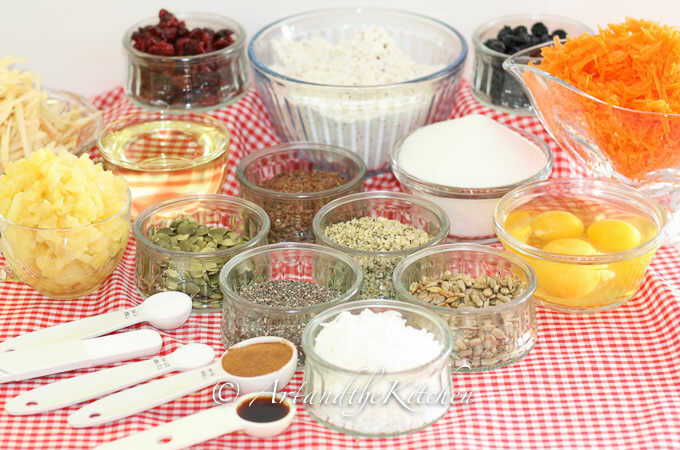 A ton of healthy ingredients all measured out ready to bake just like on the Cooking TV Shows. 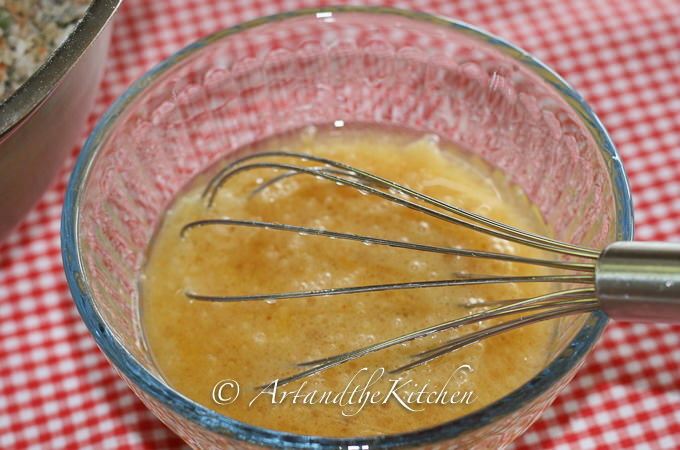 This makes it easy to whip up the batter for the muffins. Now if only someone would do this for me, and the dishes afterwards! 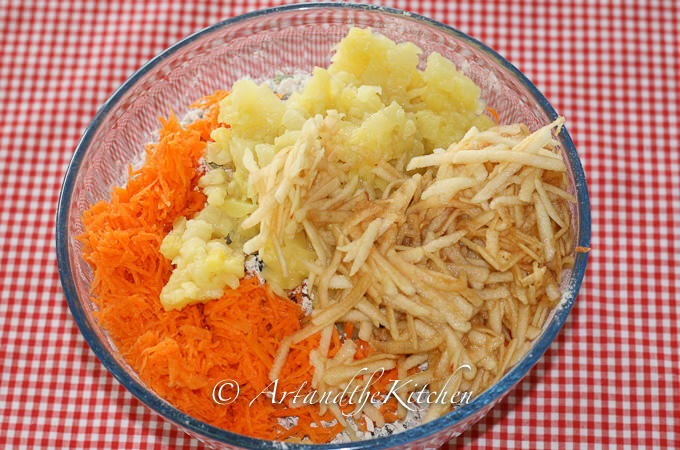 Shredded carrots, apple and well drained crushed pineapple are added to dry ingredients. Next slightly beat eggs, oil and vanilla together in separate bowl or large measuring cup. 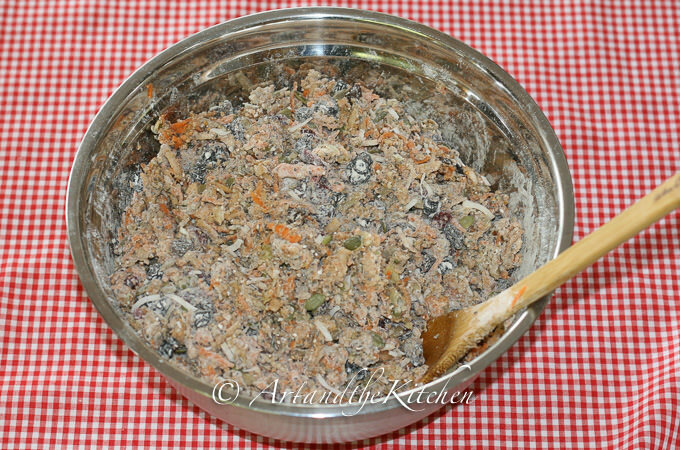 Stir in egg mixture and mix only until incorporated (don’t over mix) Mixture should be really thick. Fill paper lined muffins tins until heaping full. Bake 350º for 30-35 minutes. 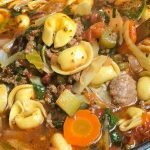 Cool slightly, then move to wire rack to cool or eat warm! These muffins freeze great! These are delicious! The batter is very thick, not super wet but the muffins are nice and moist. Really great flavour and very filling. They make a perfect on the go breakfast. Thanks Amanda, yes the batter is very thick but bakes up beautifully with moist muffins. Do you have the nutritional breakdown for these? Updated to include nutritional count. I usually make 12 muffins so the calorie count would be higher. Hi Kathleen, I have made them with gluten free flour and they turned out wonderful. It was a mix I bought at our local organic grocer. Hi Albina, yes that should work well. What could you substitute for the sugar? Honey? Applesauce? Hi Mary, I can’t really say as I haven’t either this recipe. 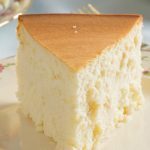 Can honey or brown sugar be substituted for the sugar? Hi Paul, I can’t really say as I haven’t tried this recipe with either.